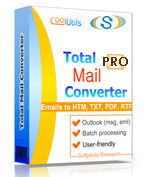 TIFF versions of your emails can be made in Total Mail Converter Pro. This version has additional functionality compared with standard solution. 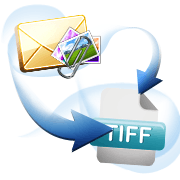 It is able to convert mail to TIFF with attachments, turning attached emails, documents and images to TIFF or saving them separately. 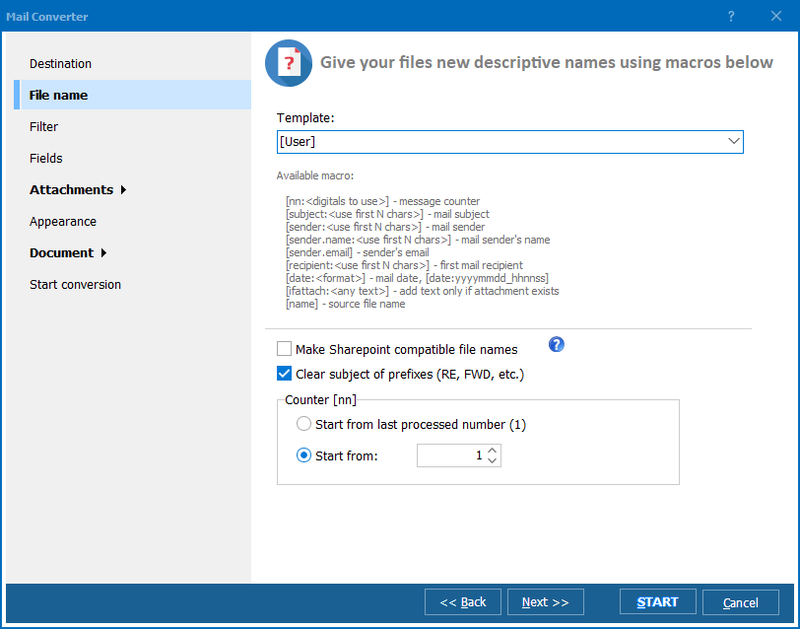 Other types of files can be also processed by the program. All attachments can be extracted to a folder, images can be inserted into a result TIFF file, and texts can be turned into TIFF images too. In compressed form TIFF copies will require less memory in storage and will become suitable for sharing in the internet. Specific page size may help to adjust the copies for printout. If you would like to make TIFF copies maximally laconic, you can exclude some fields of original emails from data export. TIFF copies will simply not contain data from these fields. 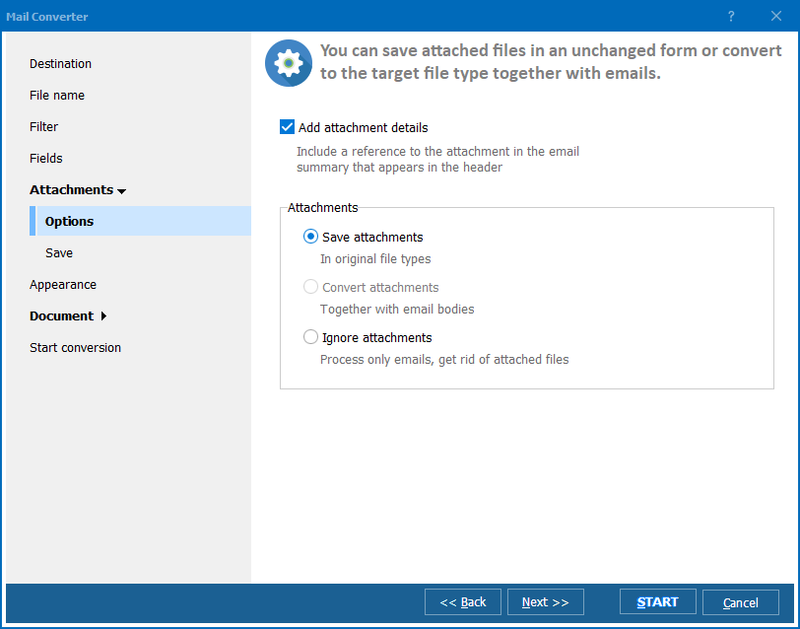 When you convert mail with attached files in batch, you should take into account that parameters you set will be used for all source mails. 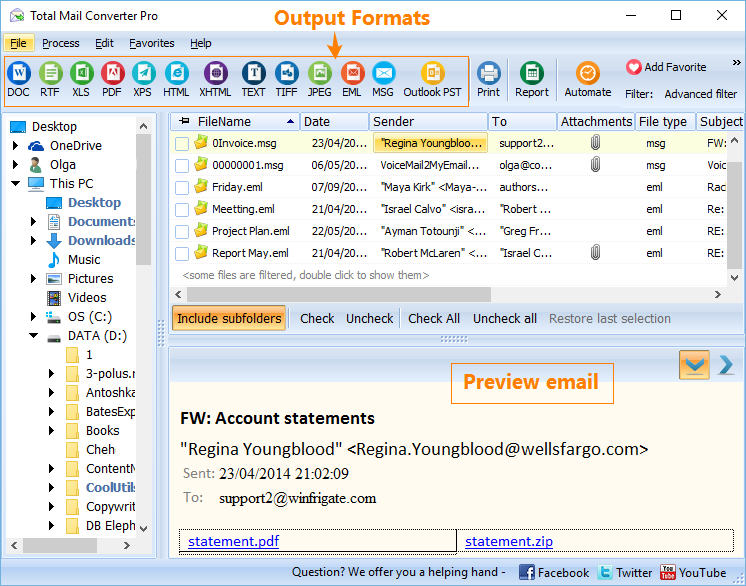 As a source you can use MSG or EML files stored in your computer. It is up to you to decide how to process attachments. In the settings wizard you will find a list of available operations that can be used selectively. You are free to convert attachments to TIFF or save them in original format, apply different options for each type of files. The interface of the program is perfect for newbies. 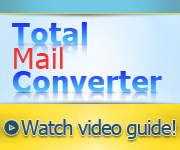 Also you can use command line to work with this email converter. A command is sent to application, and messages are converted automatically. Try it fro free for 30 days!